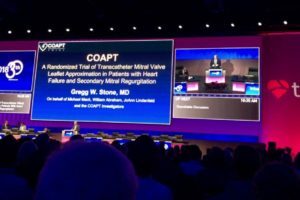 Comparison of Results of Transcatheter Aortic Valve Implantation in Patients With Versus Without Active Cancer. Impact of preparatory coronary protection in patients at high anatomical risk of acute coronary obstruction during transcatheter aortic valve implantation. 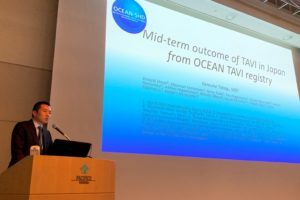 Streamlining the learning process for TAVI: Insight from a comparative analysis of the OCEAN-TAVI and the massy registries.